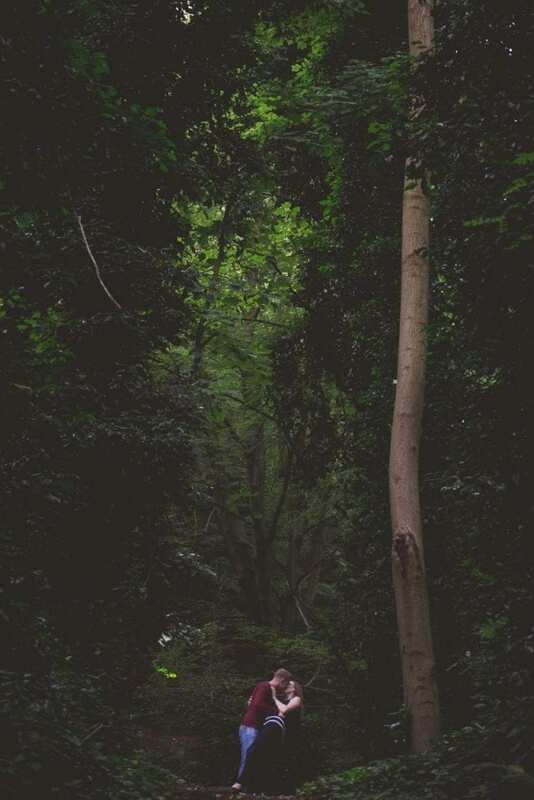 A setting sun, cloud, and drizzle not to mention the dark woods. 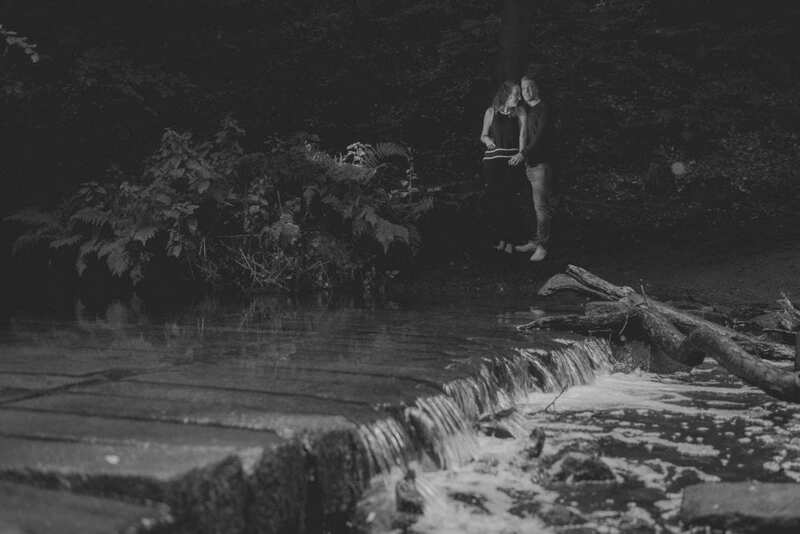 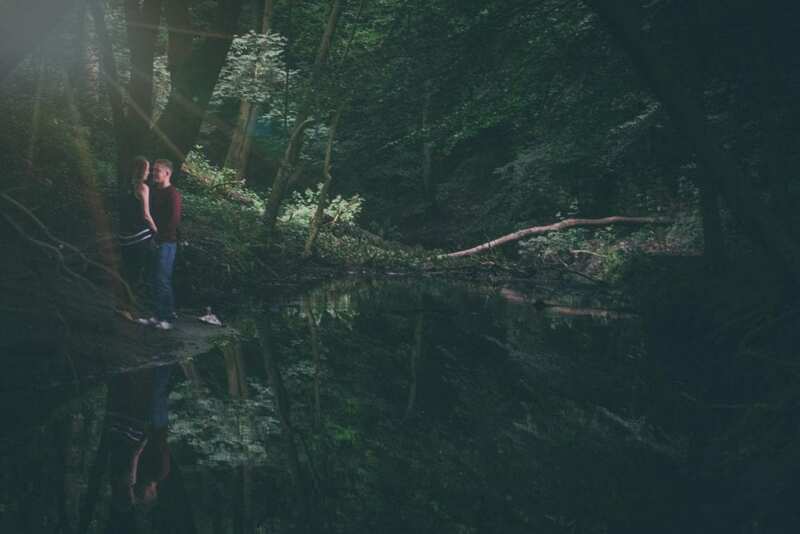 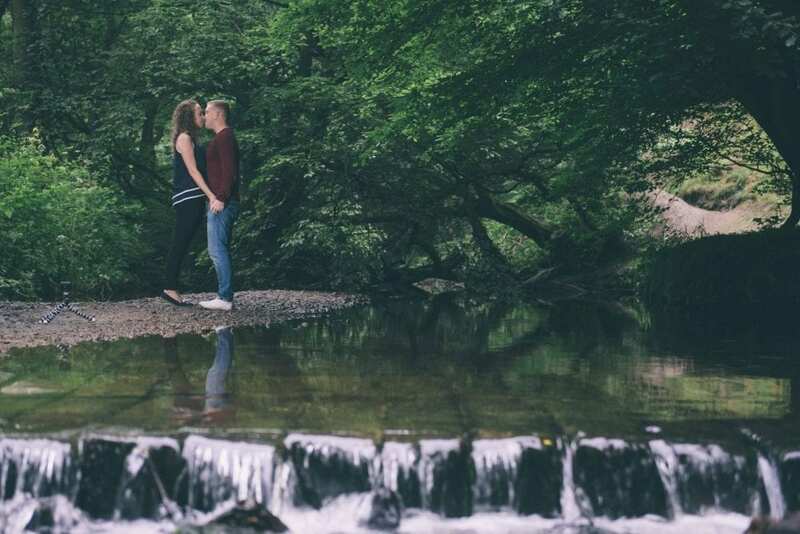 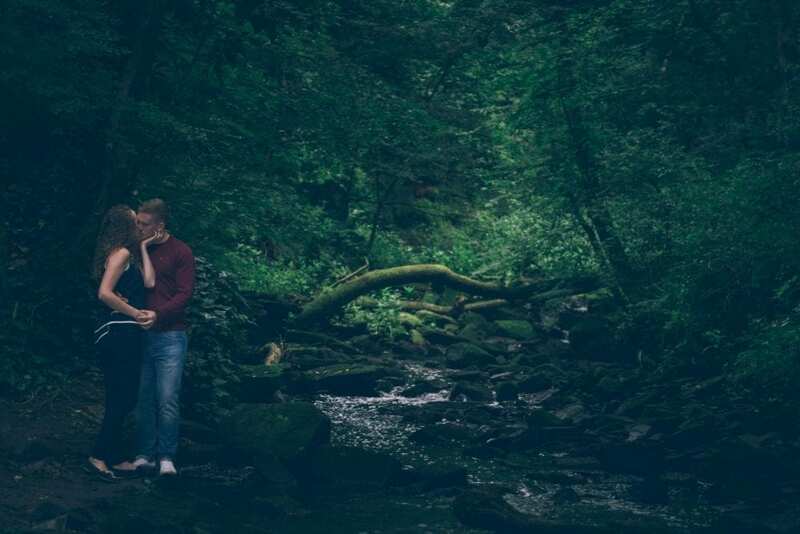 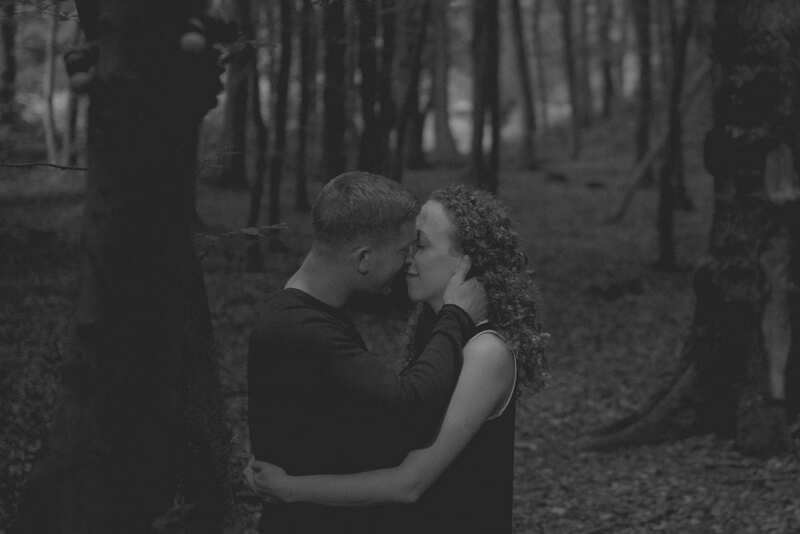 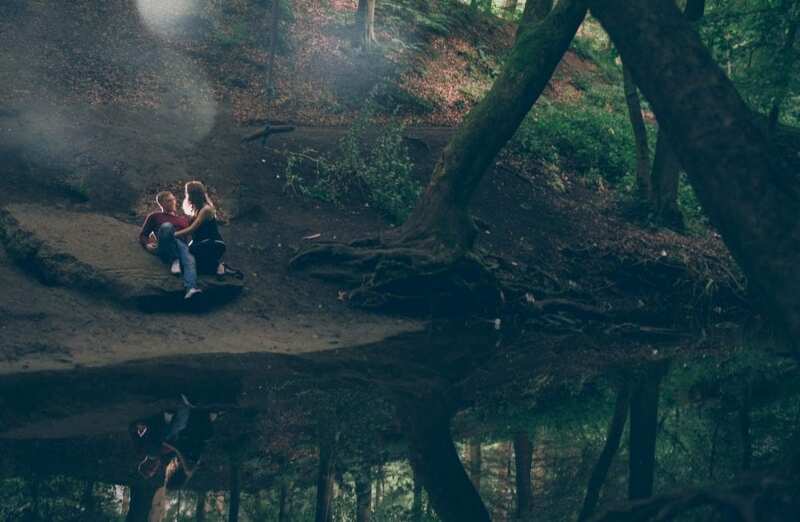 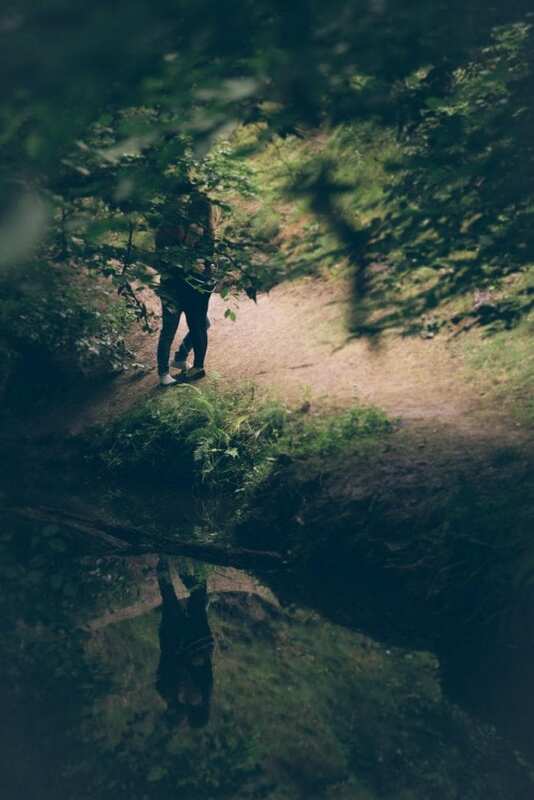 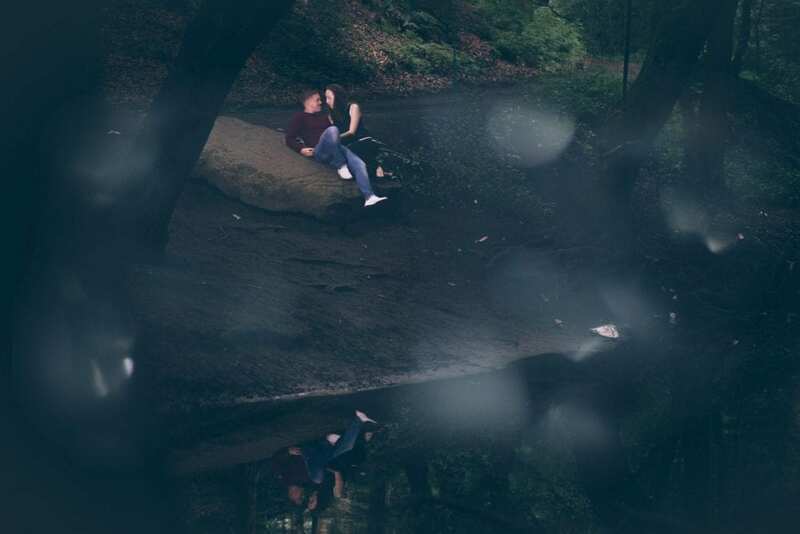 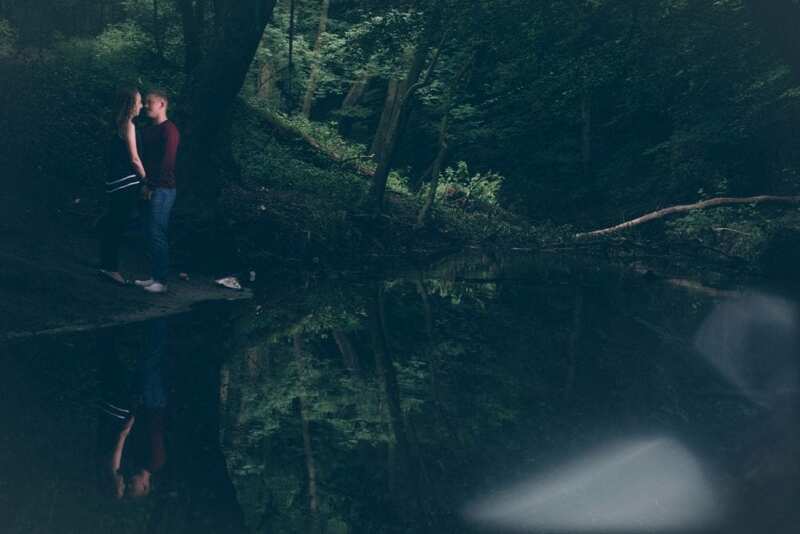 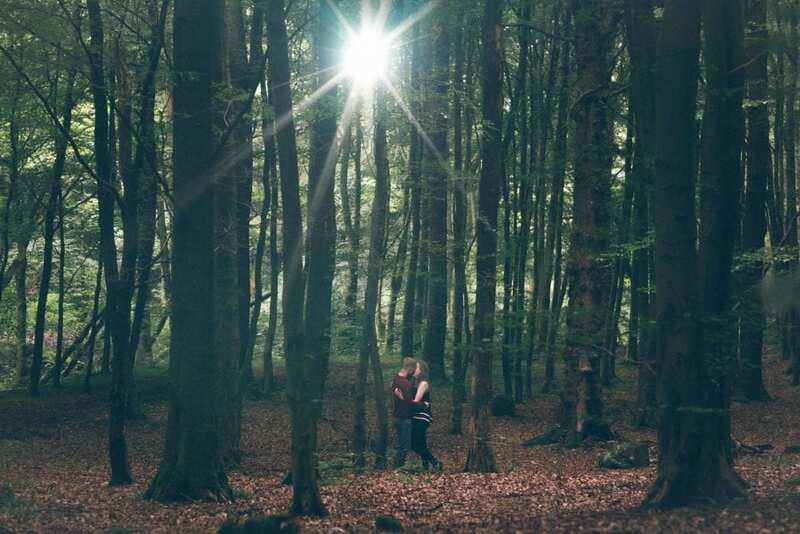 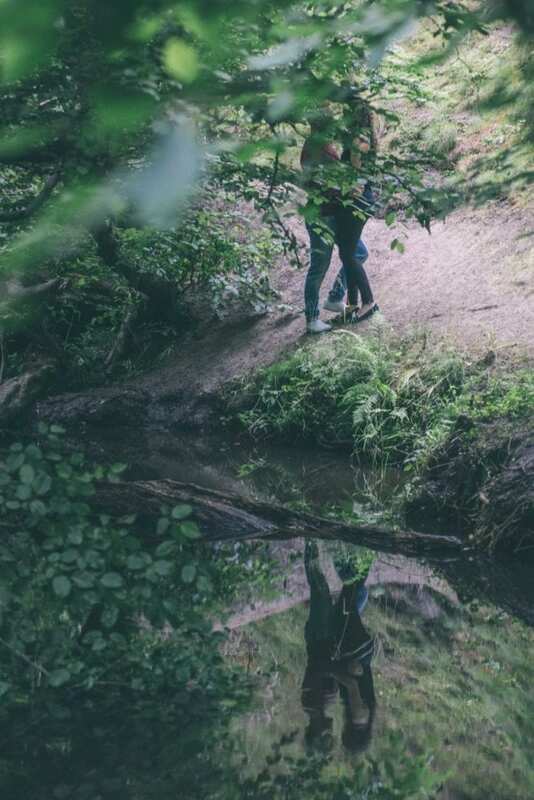 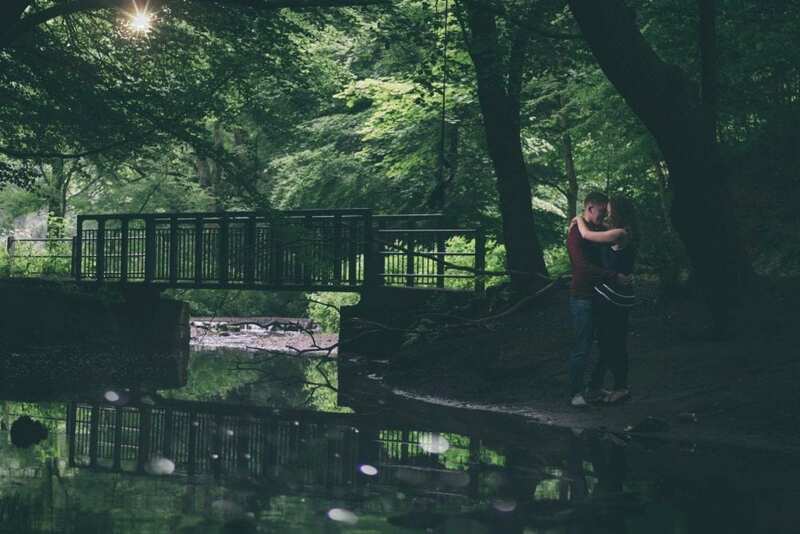 Fair to say Kirsty & Graham rocked their pre-wedding photoshoot in Beamish Burn. 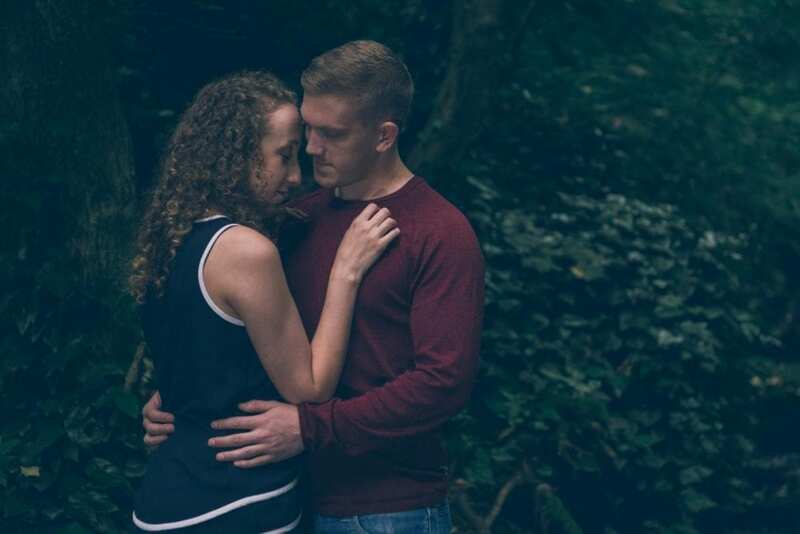 It was a very fun and relaxed shoot and made even easier by the chemistry these two have. 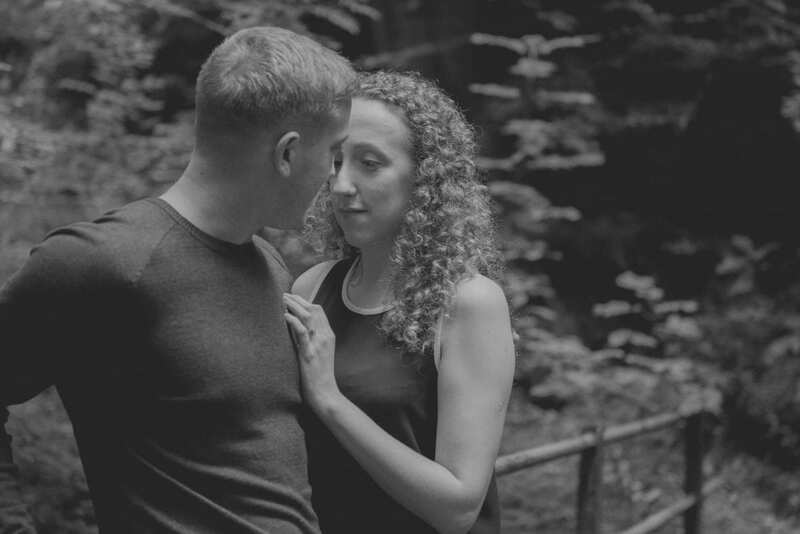 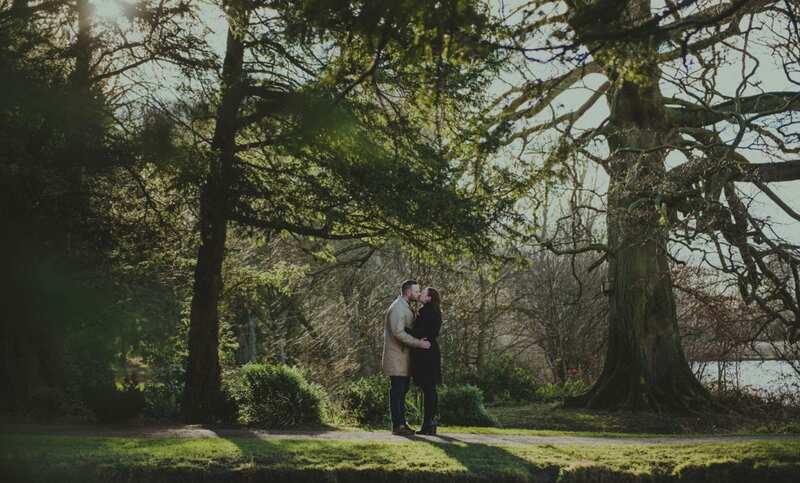 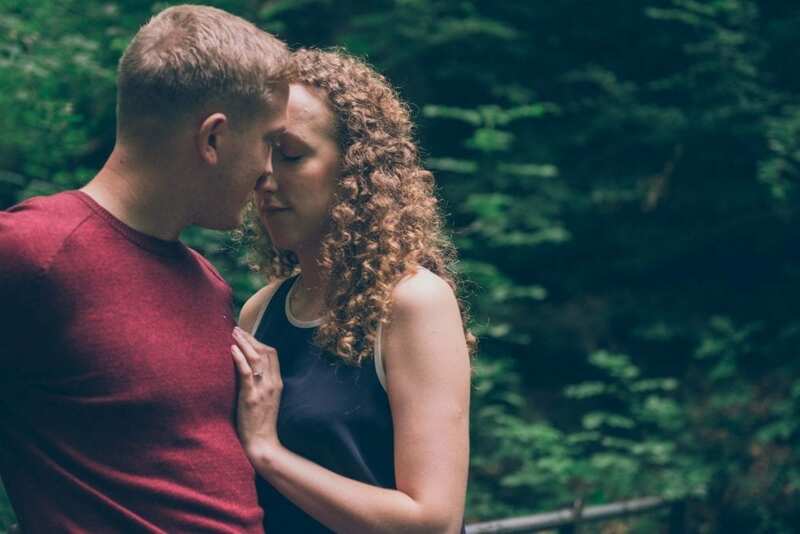 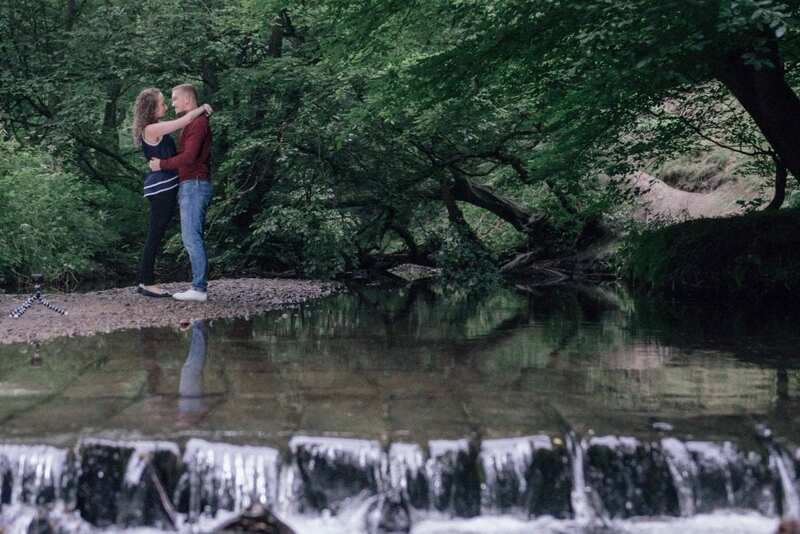 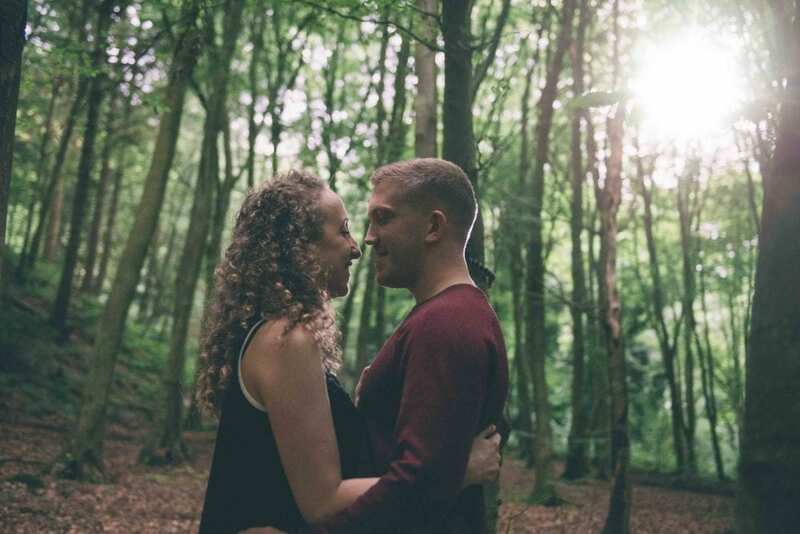 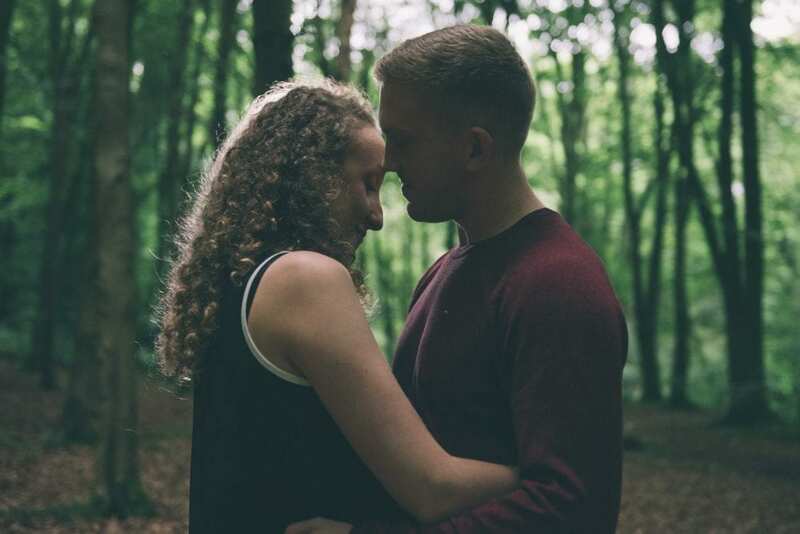 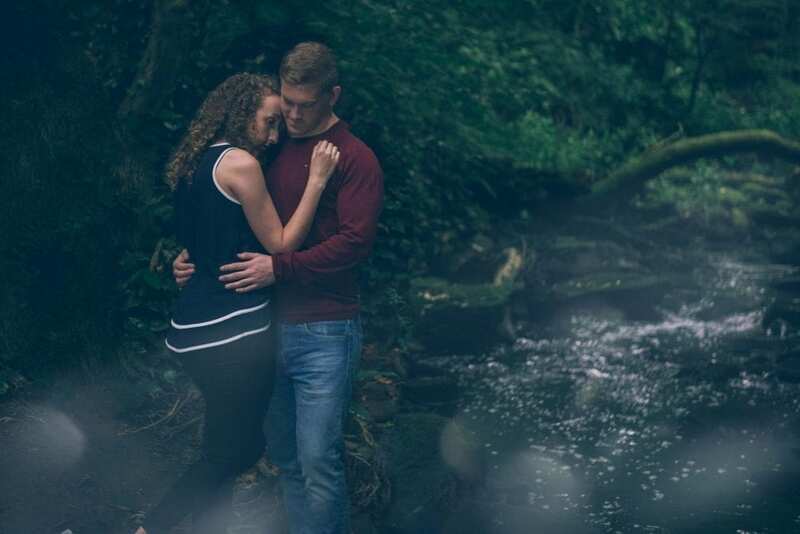 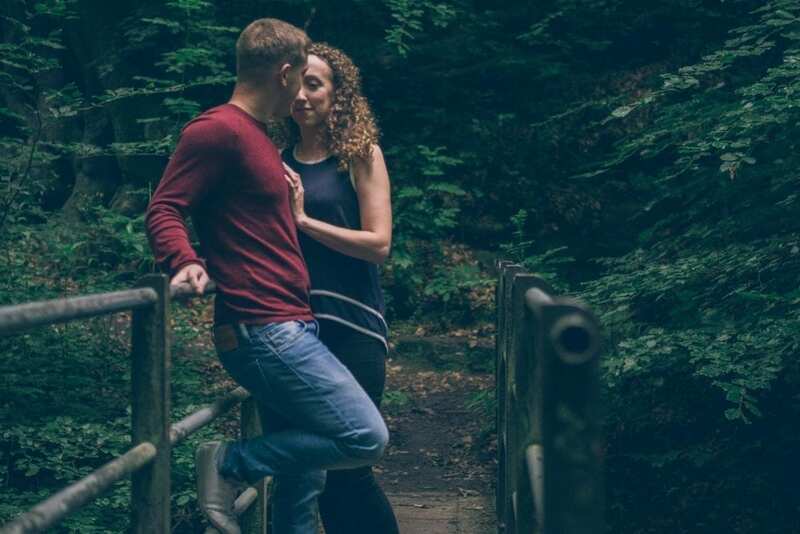 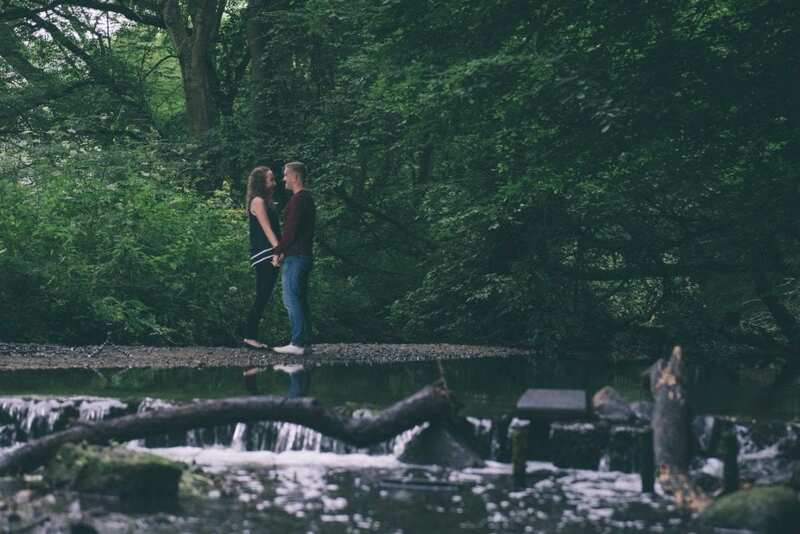 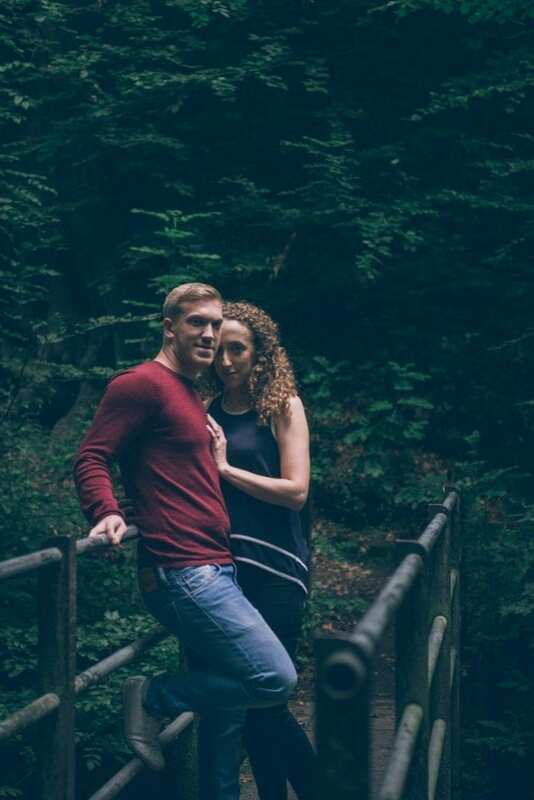 Without a doubt, it’s going to be awesome shooting their wedding day at Middleton Lodge.